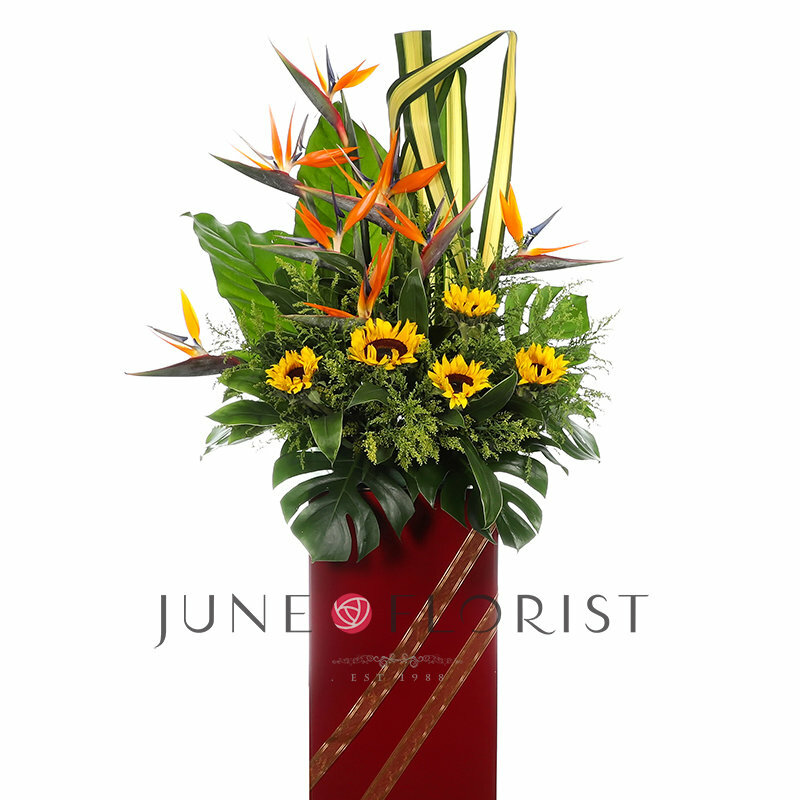 June Florist Established in 1982, June Florist Pte Ltd is recognized as a pioneer in Singapore’s floristry industry. 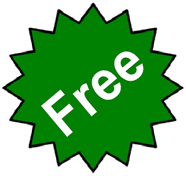 We are specialists in large scale floral arrangements for special events without focus on wedding and banquet decorations, hand bouquet delivery decorations for conferences as well as exhibitions. 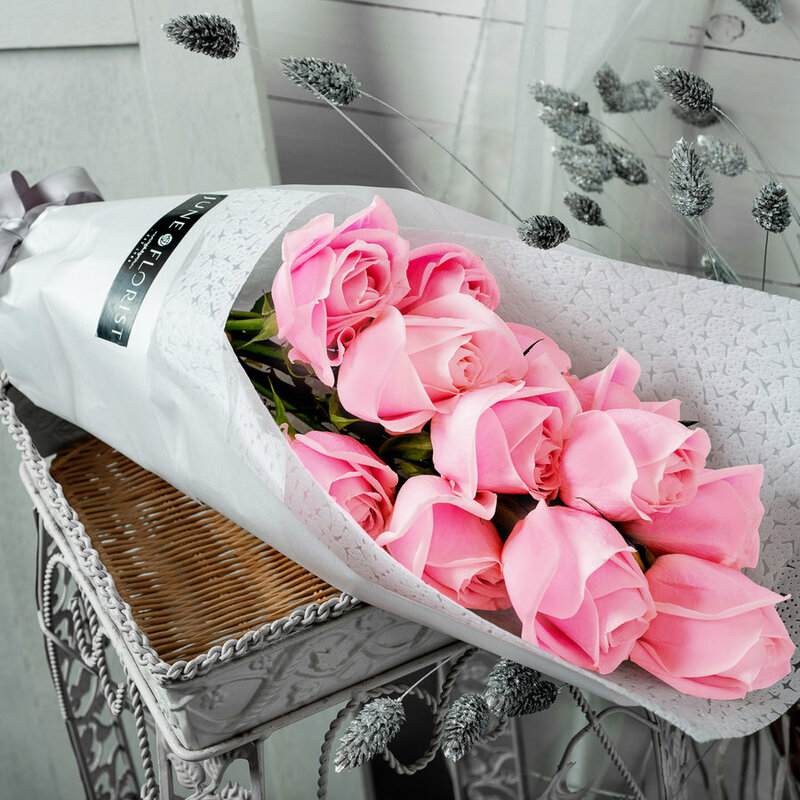 June Florist largest online flower delivery shop in Singapore. 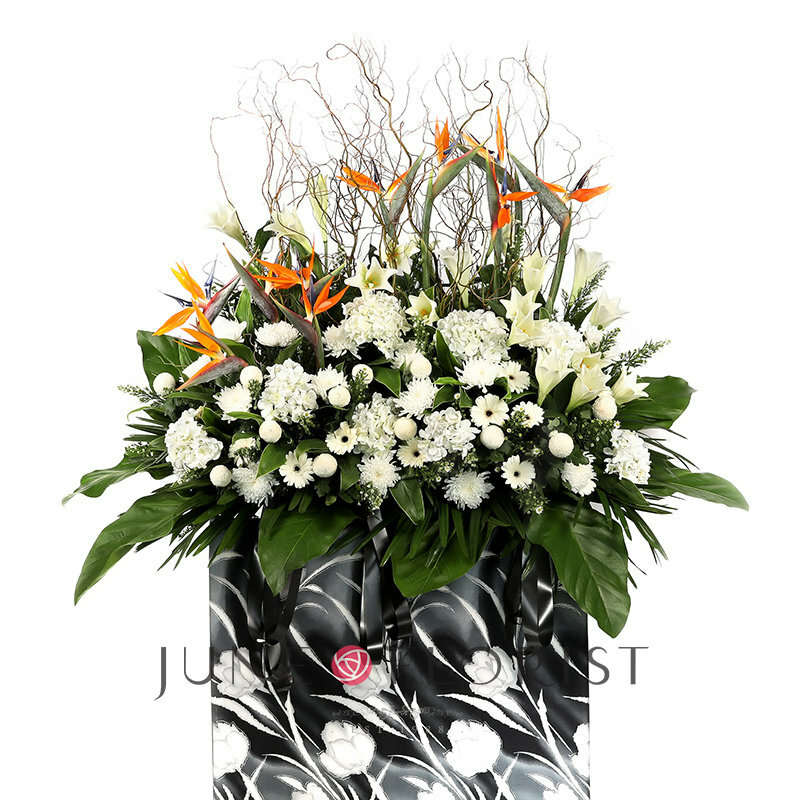 our products hand bouquets, Flower box, Congratulation, Condolence and Table arrangement Flower Delivery in Singapore. 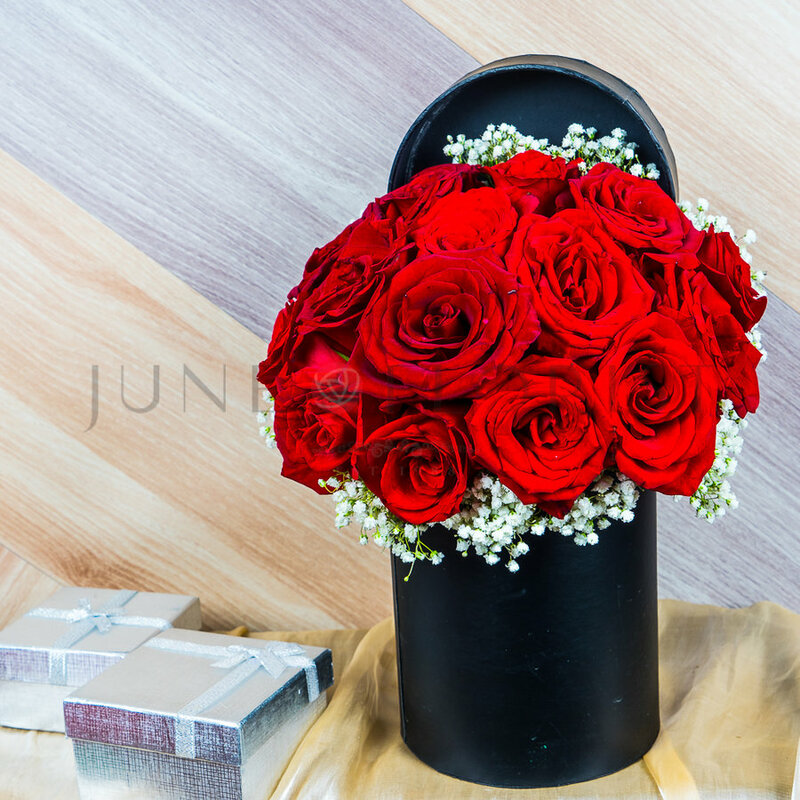 June Florist, we are committed to keeping ourselves updated with the latest trends in this industry. 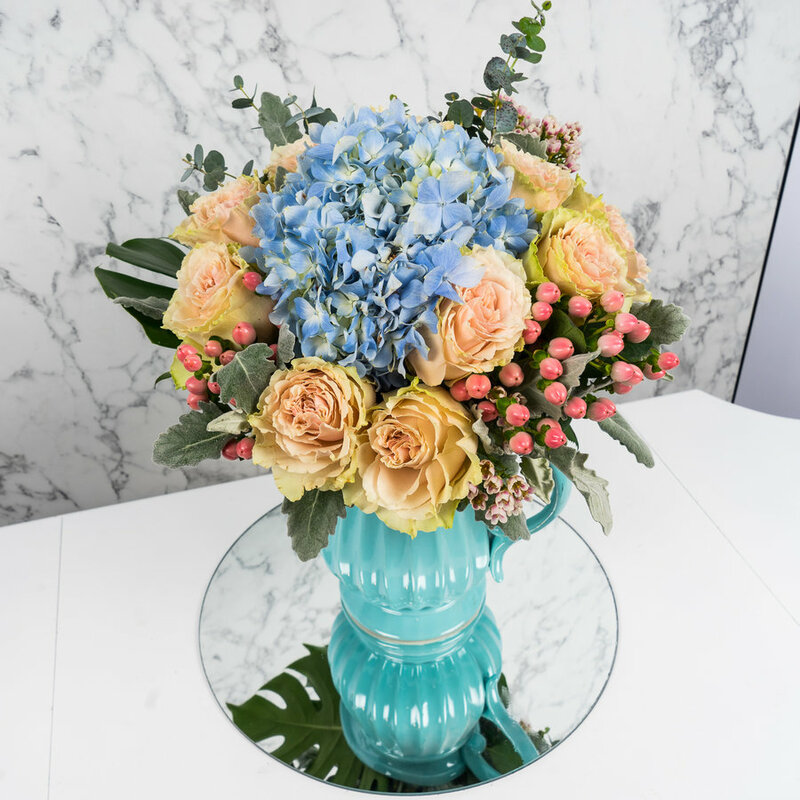 Our in-house designers work closely with customers to produce designs, concepts, styles and themes that exude elegance and glamour.